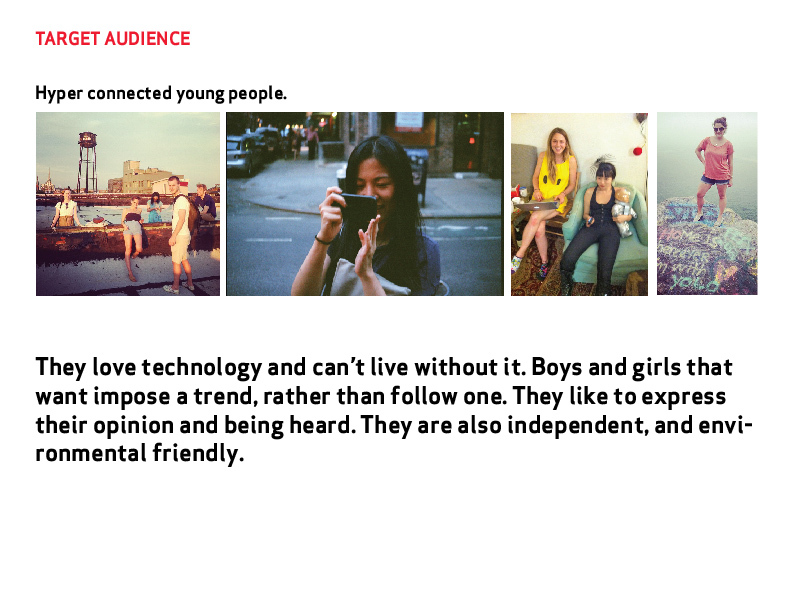 Hustreet is a fun and extremely simple street style fashion "micro" blogging app for all Bill Cunningham wannabes. Huestreet was produced during the AngelHacks hackathon Nov 2012. To use it just log in with Facebook, snap a picture on the street of something you love , hate, or want to share, and it is added to your collection. You can then sort by color and create your own editorial collections to share with your social networks. Huestreet was develop in November 17-18, 2012 for the AngelHack NYC Hackathon. One of the biggest hackathons in the city. 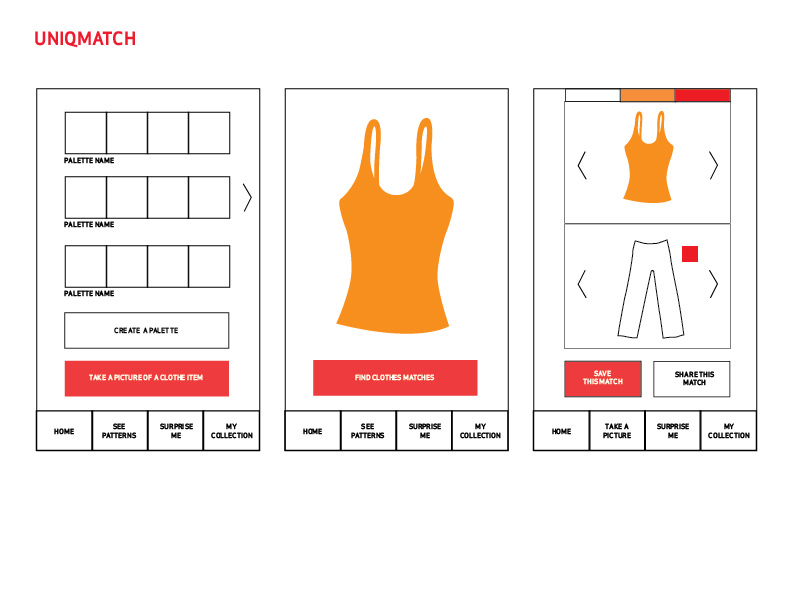 This is an exercise to create an app for Uniqlo. It was about understanding the business objective, target and new possibilities of how to expand the brand to the world. 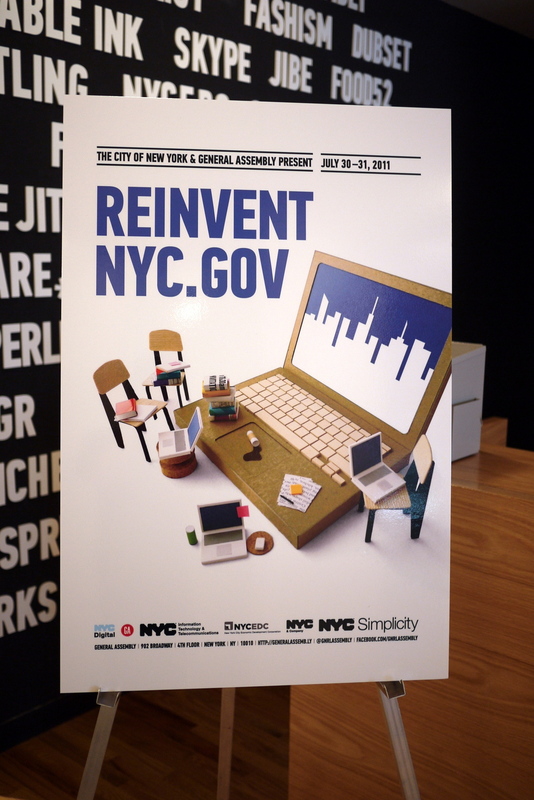 During an entire weekend on July 2011, I participate in the first NYC hackathon. To illustrate what we did I'm quoting part of the Fast Company post about the Hackathon. "One of the strongest efforts came from the raucuous group that won the "Best Use of Social" award, an international squad consisting of New York transplants from France, Colombia, China, India and the United Kingdom. The team members, who were all strangers until this weekend (yet another reason why the "Social" award was appropriate), developed a question and answer site, not unlike Stack Overflow or Quora, focused on issues facing New York City residents, visitors and businesses. Team member Alastair Coote, the group's U.K. native, said the site should single out what he referred to as "super-experts" on a variety of topics, ranging from restaurants in the Lower East Side to more practical concerns like how to get your kid into Kindergarten." - David Zax for Fast Company. For the final presentation, the Major of New York, Michael Bloomberg, visited the offices of General Assembly. 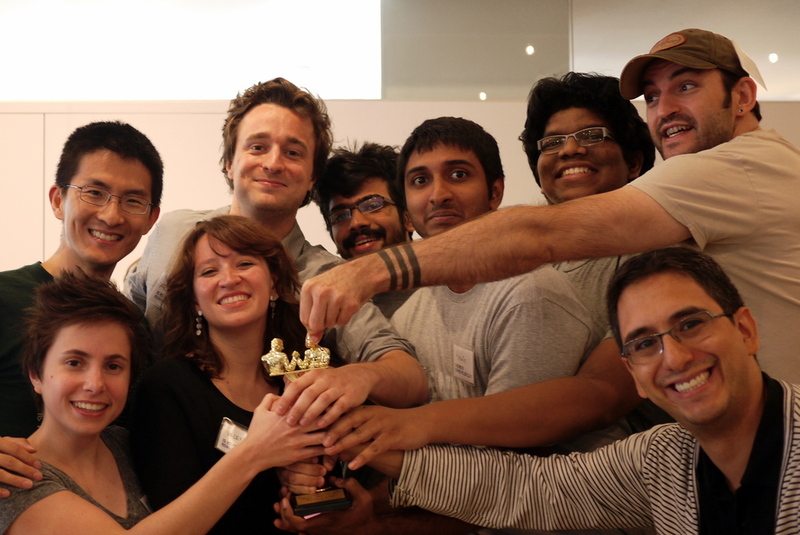 Here is the Official Press Release announcing the winners of the first NYC hackathon. This is an idea that we ( Pitch Team Zemoga) did for the Diabetes Mine Contest. The idea of the contest was to create an application for the diabetics. We thought about their special diet and the way in which they can be sure of their groceries. 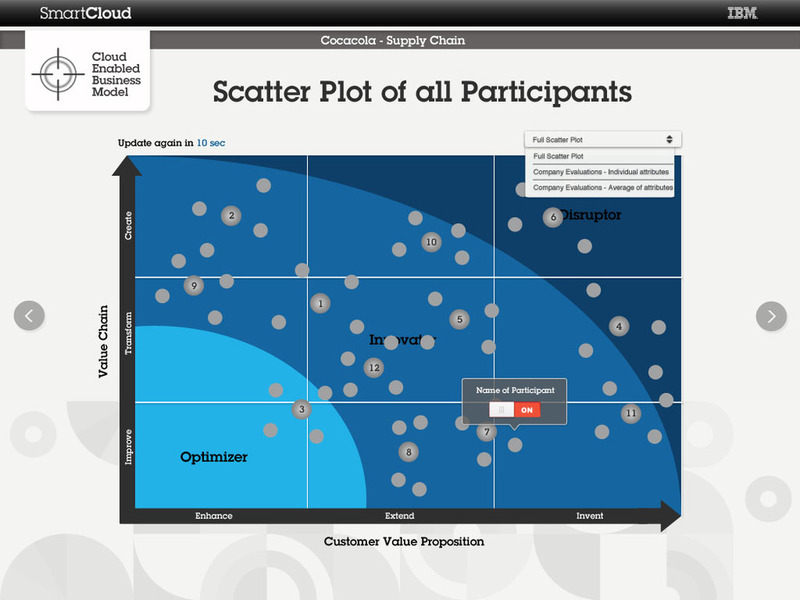 The Challenge: To create a product for the South Africa market using Zara as the facilitation company. The Idea: We create the Limited Edition "Wear your Colors" for Zara. This is a t-shirt collection for the 2010 South Africa Worldcup. The edition would have Augmented Reality patterns in the front and back of the t-shirt. Each pattern will show a video. Through a mobile device (iPhone or Nokia), the user must have to download the Wear you Colors Application to be able to capture the pattern and see the video. On the front, the video would be about AIDS. A campaign to prevent it during the worldcup. On the back the video will show the last goal of the worldcup streaming on the t-shirt. The Objective: To be aware of the worldcup anywhere usign the t-shirt during the event. The video will be streaming the last goal of the day. The Result: An "A" grade, a good idea and the desire to make it real for the next worldcup. Zemoga and I.M.P. 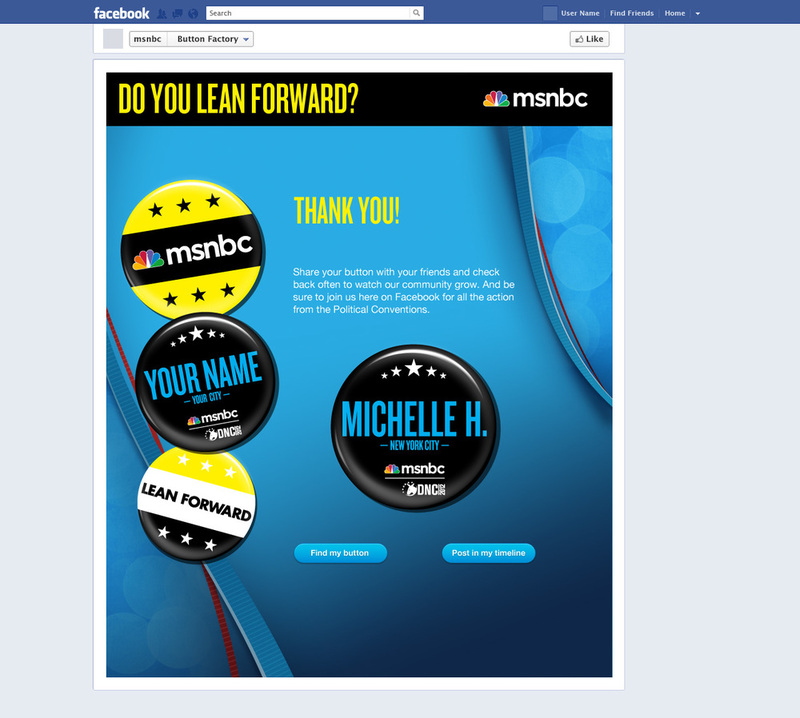 had the idea to do something significant during the elections time. 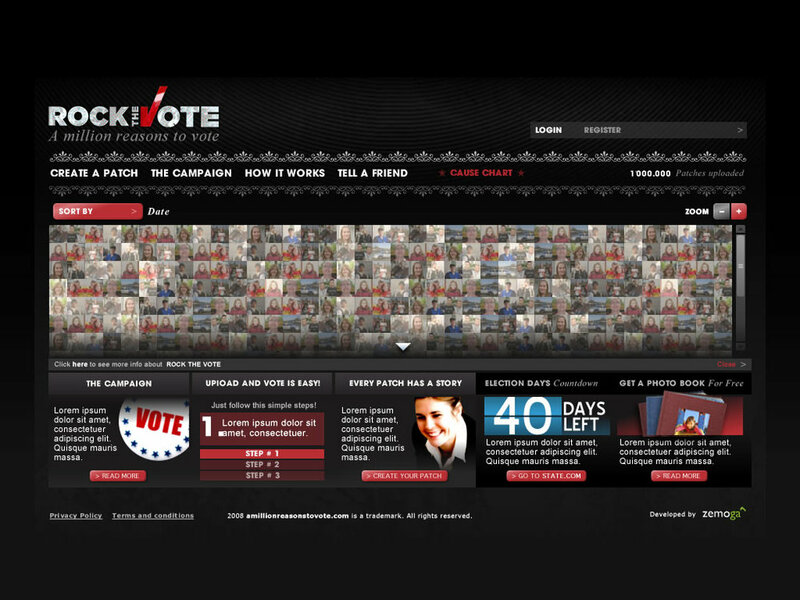 They partnership with Rock the Vote to develop: "A million reasons to vote". I was part of the team who create, develop and design the idea and interface. This is a digital quilt where people submit images with audio or text that will turn into patches. 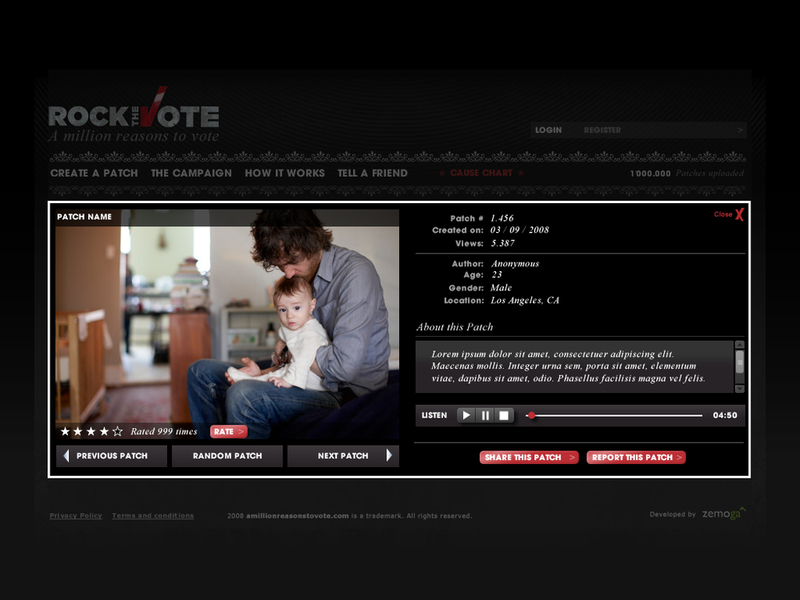 Each patch represent a personal reason to vote.Here are some screenshots of the interface.